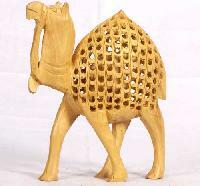 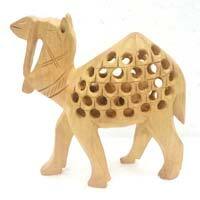 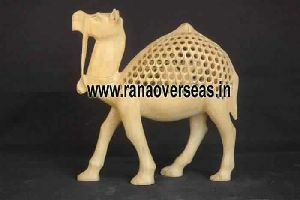 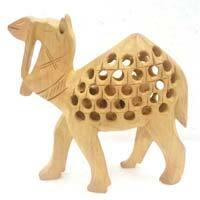 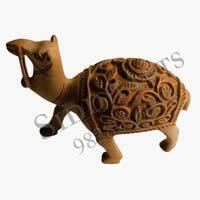 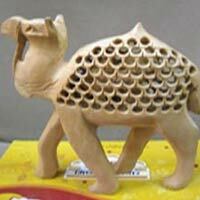 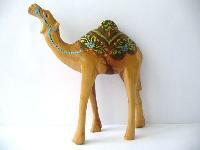 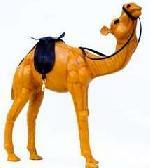 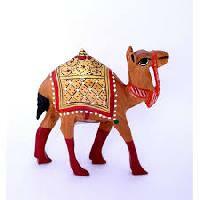 We are offering wooden jali camel. 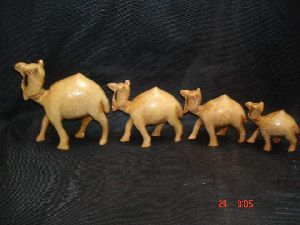 size : 3 inch. 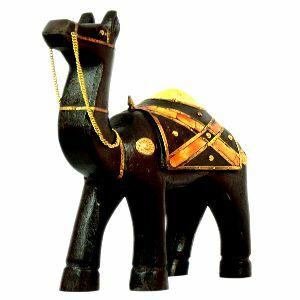 WOODEN CARVED CAMEL made by the hands of the expert Craftsman of Jaipur with the fineness Quality Hand Carving which is made of Kadam wood in shape of Camel statue with Hand Carving which gives the antique look to the Camel statue which is perfect addition to Home decor as well as gift purposes. 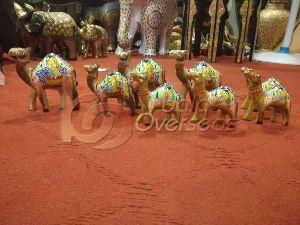 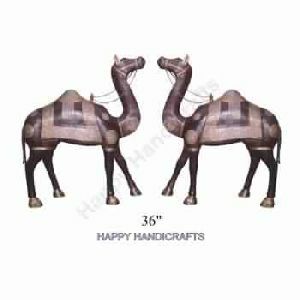 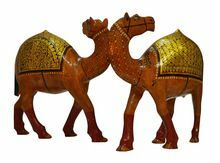 We are offering Wooden Painted Camels Set/3. 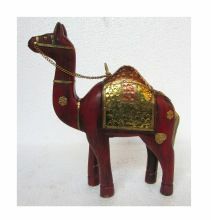 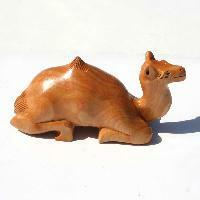 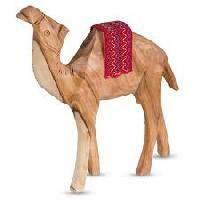 We are offering wooden camel. Wood : kadham. 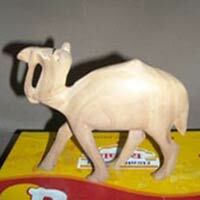 Size : 3 inch.